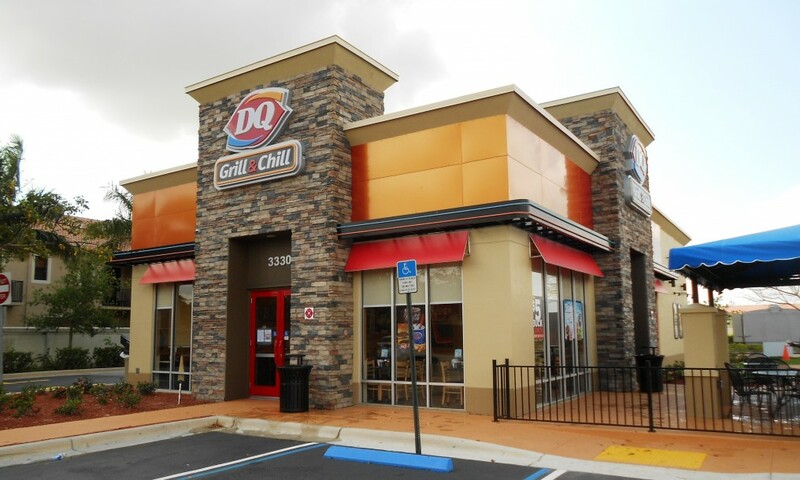 Dairy Queen Grill & Chill | Campbell & Associates, Inc.
Campbell & Associates has provided MEP design for multiple Dairy Queen restaurants. 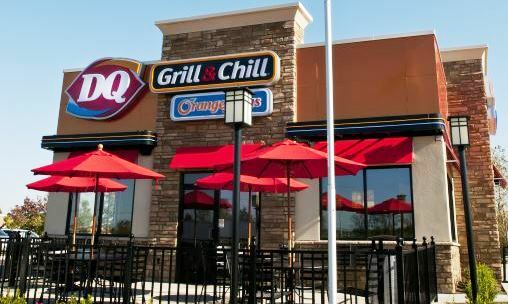 The new Grill and Chill design is currently being constructed in several locations in the Southeast. 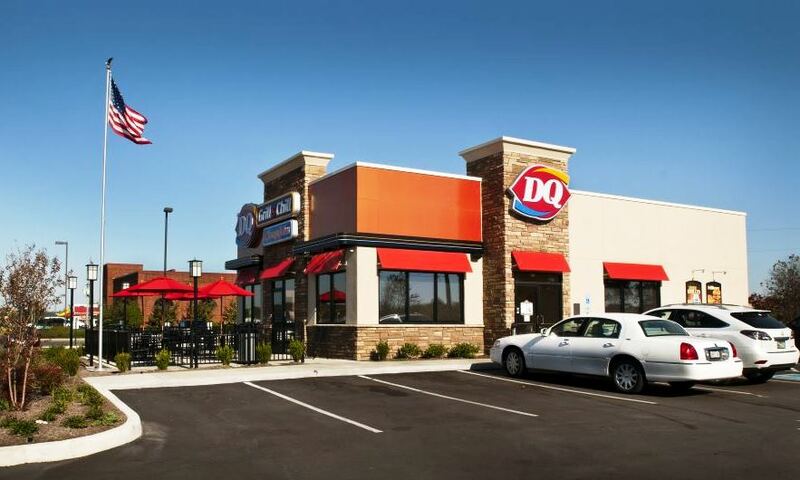 Architectural design by Wilkerson Architects. Photos courtesy of Wilkerson Architects.